Another world, another universe, another perspective, another cat. 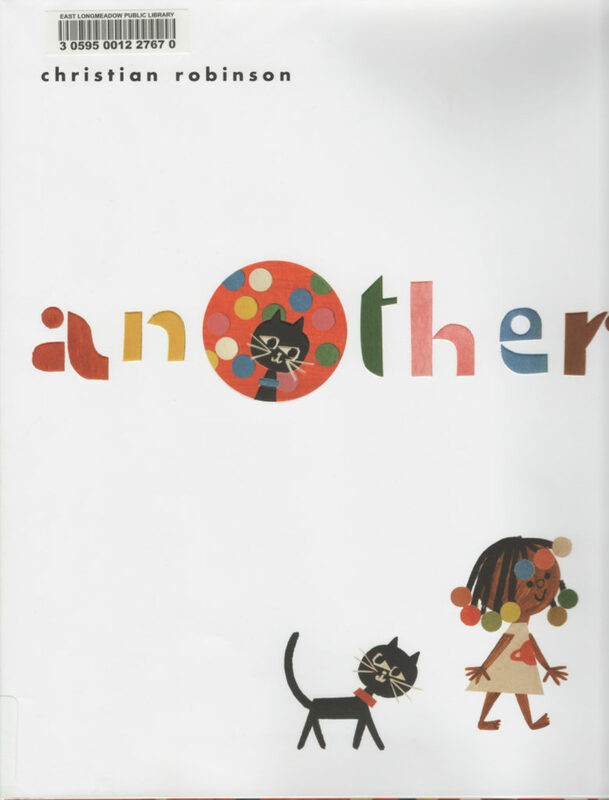 This wordless picture book is just amazing. Curiosity sent the cat, and the kiddo, into another place, where there is another way of seeing everything. Think of the sight of Relativity by M. C. Escher (the upside down stairs, I used to call them as a kid) combined with the other-worldliness of Coraline by Neil Gaiman, illustrated with the color and simplicity of Christian Robinson (who illustrated Last Stop on Market Street). The surprise of what happens next, the fun of adventure and the kindness shown in this book are just spot on. I LOVE this book. It’s going on my wish list.